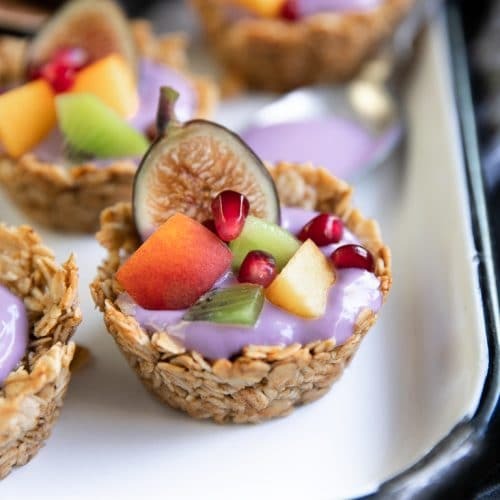 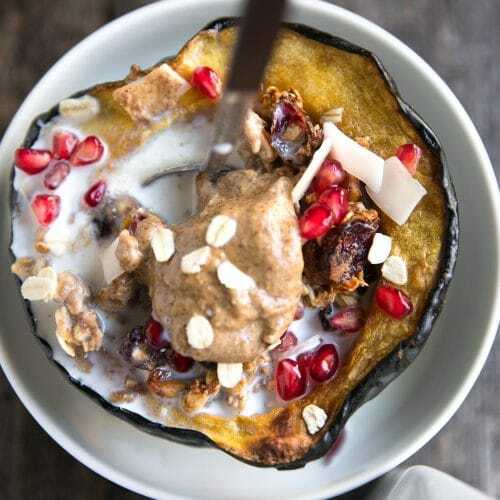 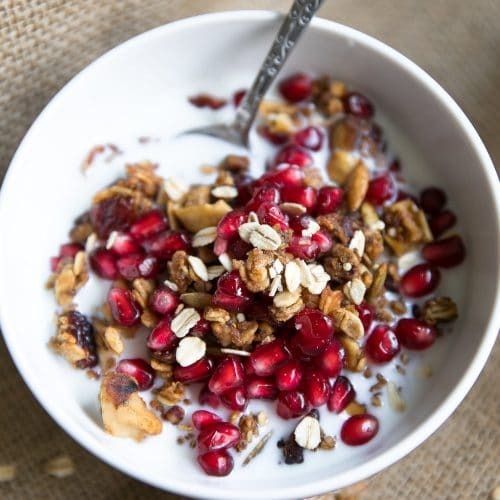 Looking for a healthy way to start your day with Breakfast Grains or Granola? 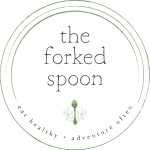 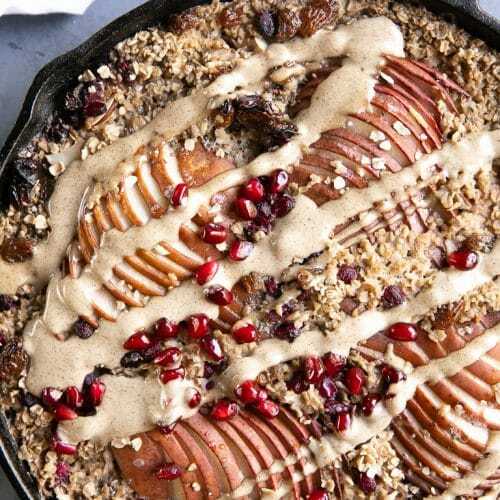 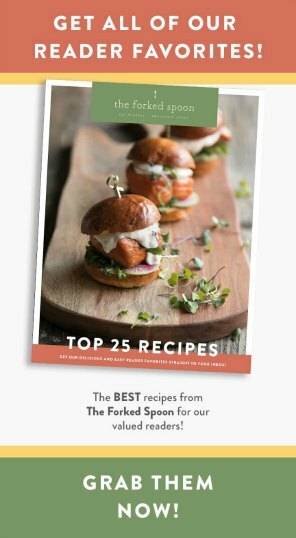 Look no further for healthy family-friendly recipes that are sure to please the pickiest of eaters. 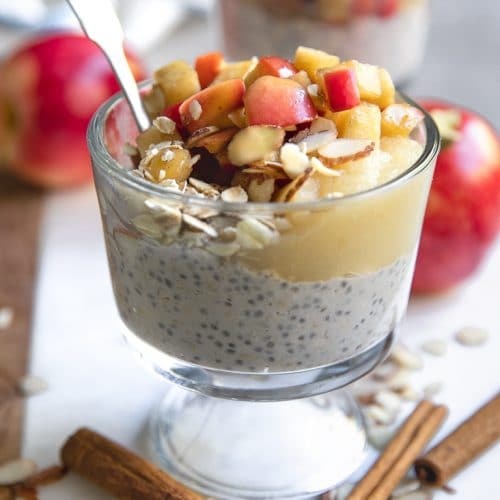 Here you can find breakfast grains like Apple Cinnamon Overnight Oats and Healthy Instant Oatmeal. 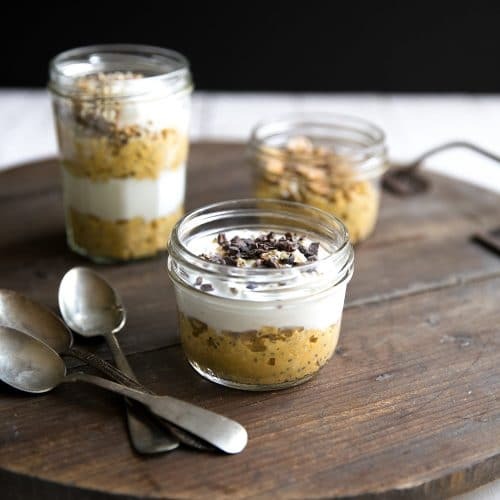 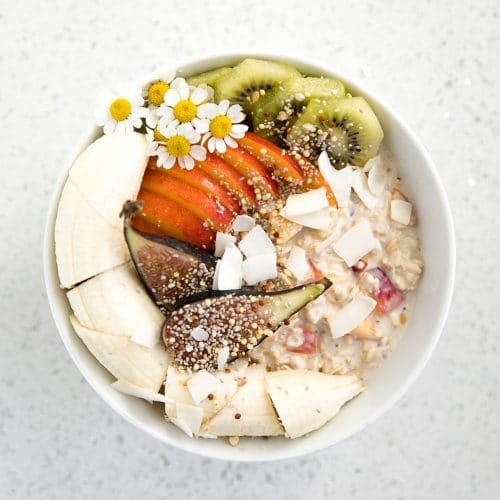 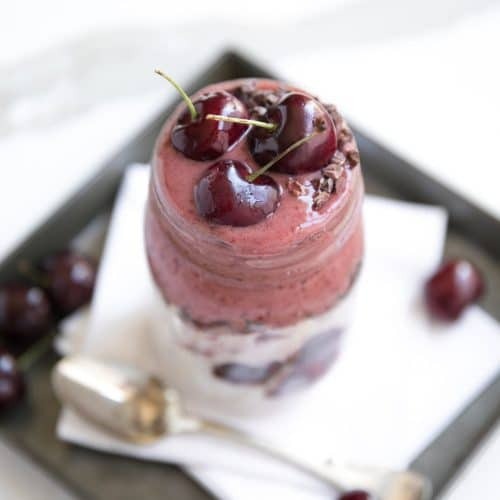 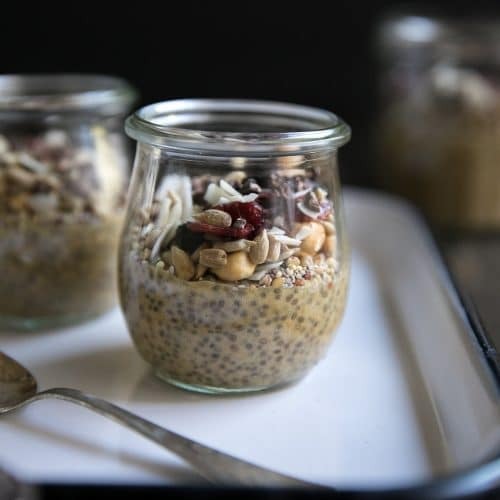 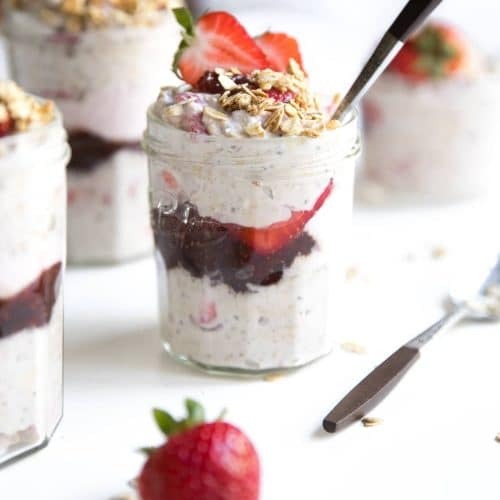 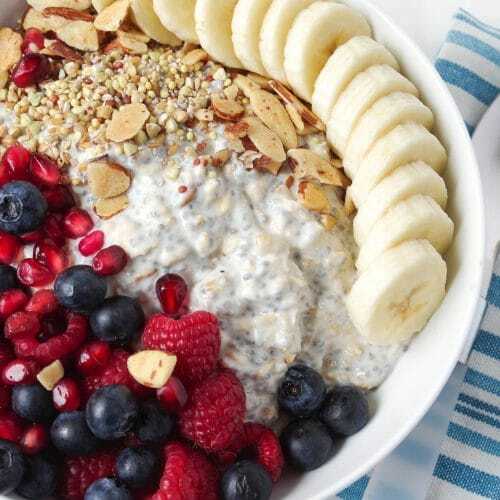 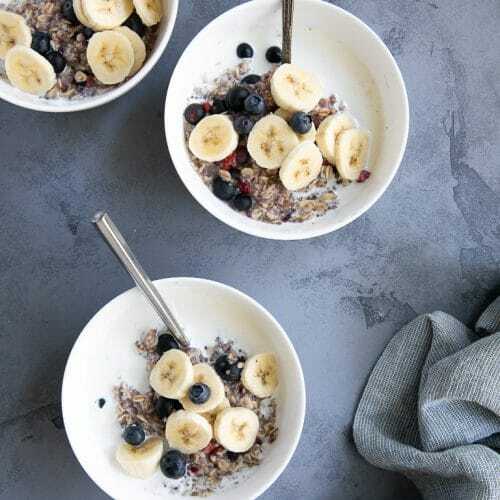 Reader favorite breakfast grains include Vanilla Overnight Oats and Strawberry Yogurt Overnight Oats.